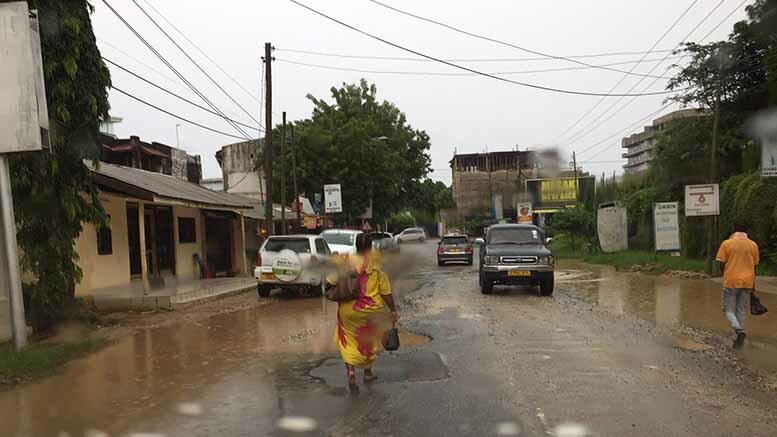 The Tanzania Meteorological Agency (TMA) has issued an update to their heavy rainfall warning. 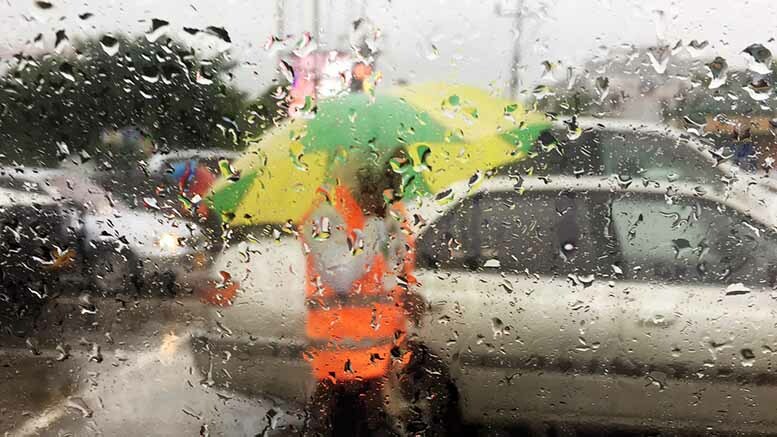 The warning for ‘short periods of heavy rainfall exceeding 50mm in 24 hours’ has been extended through to Friday, May 12. 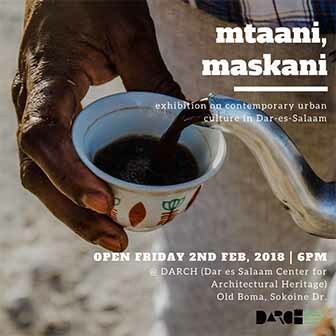 Dar es Salaam and the entire northern coast — including the Isles — are affected by the warning. 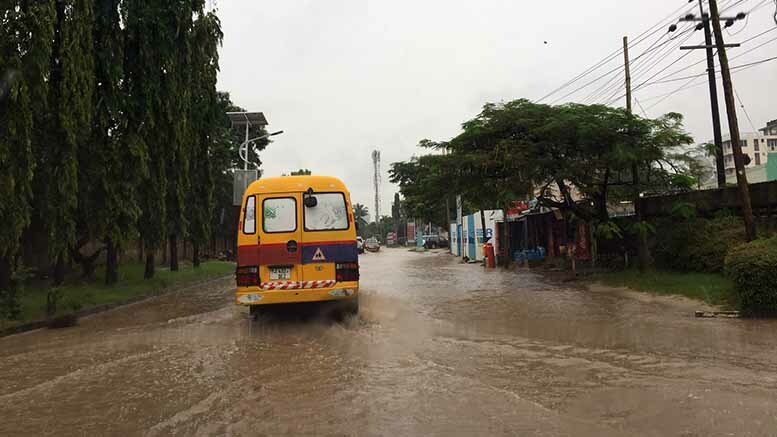 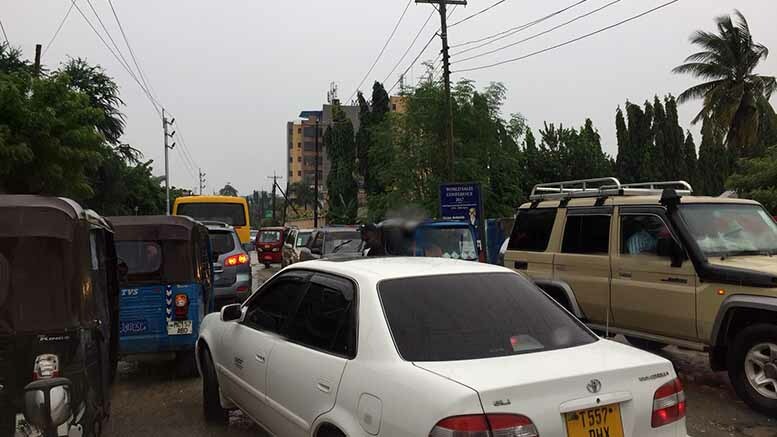 As the rains continue to wreak havoc on infrastructure, the TMA advises residents to pay attention to directives from authorities.